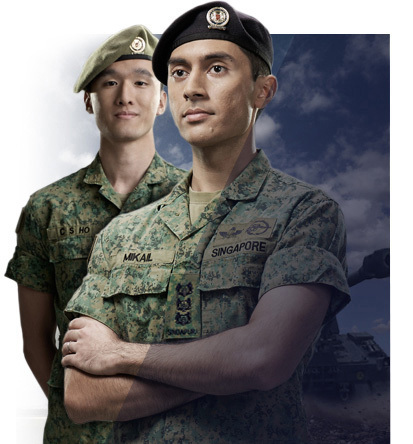 Second in prestige only to the President's Scholarship, The SAF Scholarship (formerly known as SAF Overseas Scholarship - SAFOS), is for those who see the honour in service and duty - the noble purpose of being there where it matters most. 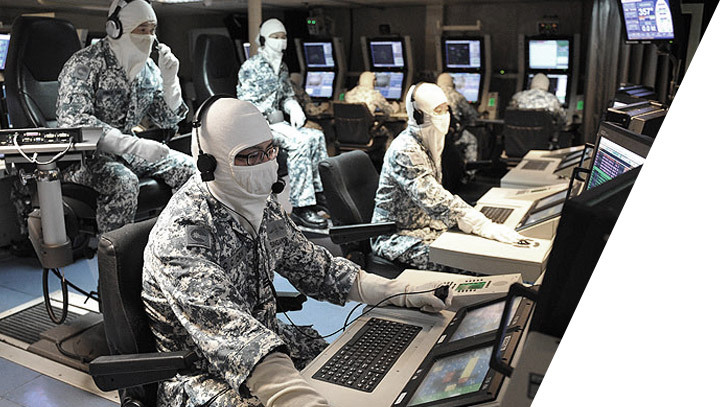 It provides excellent opportunities for personal and professional growth, as well as grooming for the highest levels of command and management. The SAF Scholarship offers scholars opportunities to be involved in operations that directly contribute to the peace and security of Singapore. Through a series of command, instructional and staff appointments, scholars will hone their skills as a leader, manager, planner and strategist. *Applicants intending to pursue a degree in law should note that they will not be called to the Bar while serving in the SAF. If you are pursuing your Master's degree, you must complete your studies in 4 years. You can choose your course of study with the exception of professional courses such as architecture, medicine, dentistry, etc. Our scholars typically go to top and renowned universities in the UK or USA. The above lists are not exhaustive. You may also apply if the universities you're interested in are not listed, but applications are subject to approval.